Chapelwood at Downing Creek offers a relaxing lifestyle in a charming 55 and over neighborhood, surrounded by an effervescent community. Home values are excellent for this outstanding location and taxes are low. Moving into Chapelwood is a pleasurable experience and neighbors of this tight-knit community extend a warm welcome to newcomers. On-site outdoor activities include tennis, and there are many opportunities for fine dining and entertainment in the immediate area. Check back soon for more information on the lifestyle in Chapelwood. 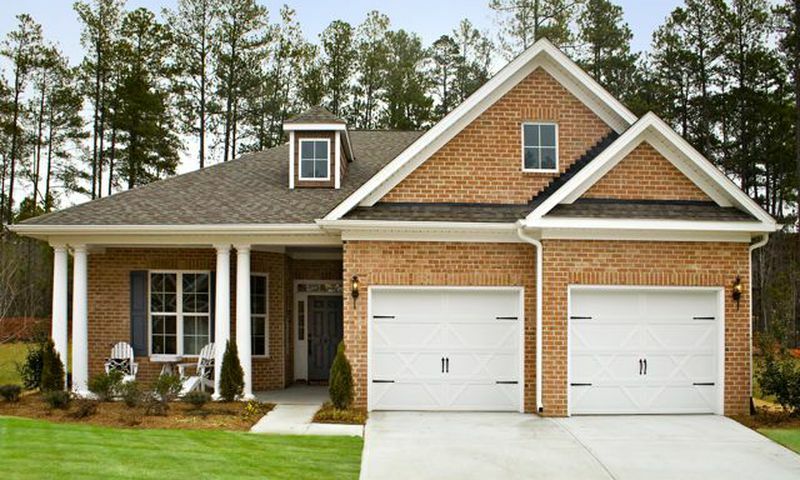 Hagood Homes developed five floor plans that offer 1,773 to 2,710 square-foot homes. These single-family homes offer two to four bedrooms, two to three-and-a-half bathrooms, and an attached two-car garage. We built a new home here last year and are very pleased with it. The quality is great and we were able to make a lot of changes and really customize the house to fit our needs. The builder was easy to work with and we're very happy here. 55places.com is not affiliated with the developer(s) or homeowners association of Chapelwood. The information you submit is distributed to a 55places.com Partner Agent, who is a licensed real estate agent. The information regarding Chapelwood has not been verified or approved by the developer or homeowners association. Please verify all information prior to purchasing. 55places.com is not responsible for any errors regarding the information displayed on this website.